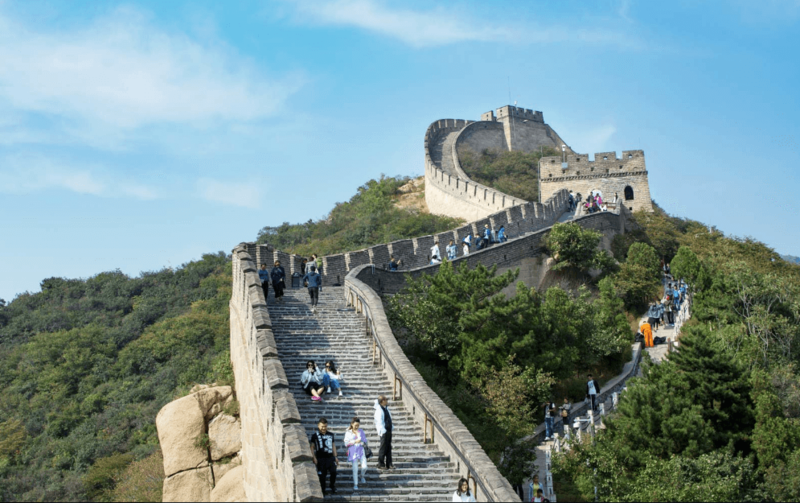 Just after stroked by the fellow travelers to escape out from my den and get into the sight of this World, I decided to write down my dream places or I would like to call it my travel bucket list (top 10 places to visit). Below are the ten places where I would love to meander and I could give my all worldly possessions, just to chase down them. 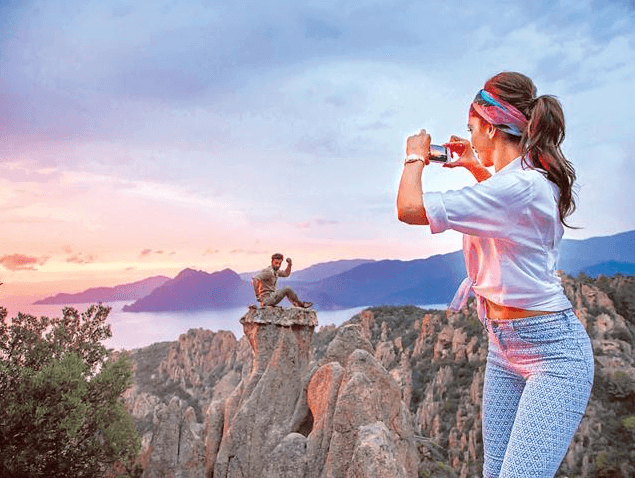 From the spectacular lavender meadows of France to the snow-capped peaks of the Himalayas, India, this whole world is full of places which are so beautiful that they could even beat, Heaven. 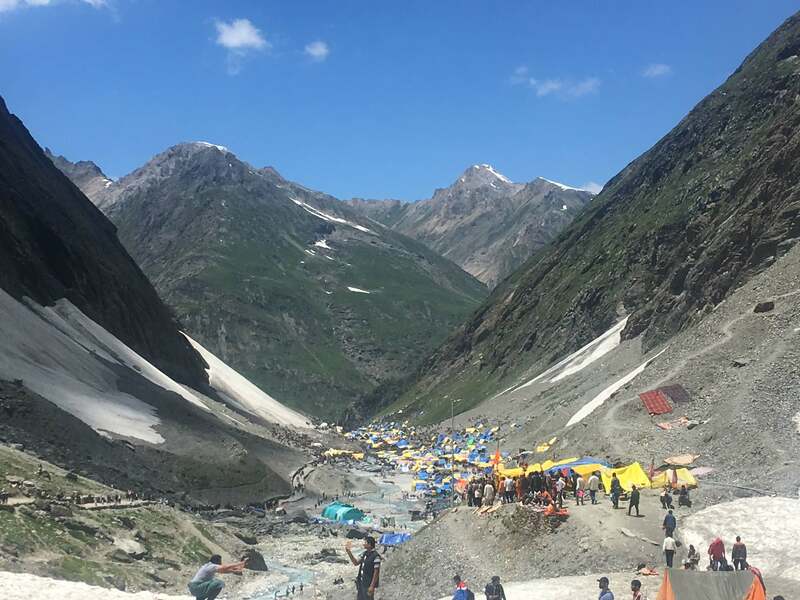 After tracing down the top best treks in India and having experience of Amarnath Yatra, I felt that being connected to this mother earth (without judging the locality by area) is the all that we need somewhere. 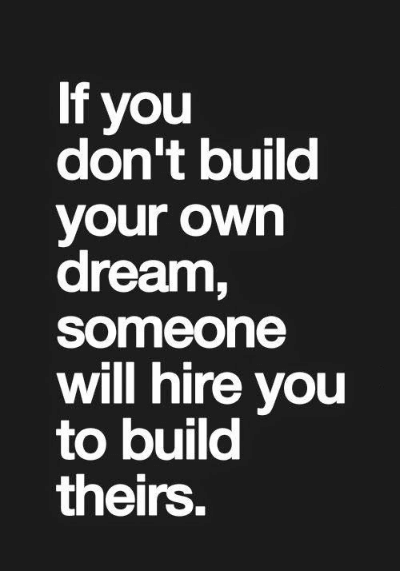 On my Pinterest account, I found a pin quoting “if you don’t build your own dream, someone will hire you to build theirs”. This line made me curious to make some more dreams and try every possible way to follow them. Like writing them somewhere (like this post), keep murmuring them to others so that they could push me or pop me towards those dreams. 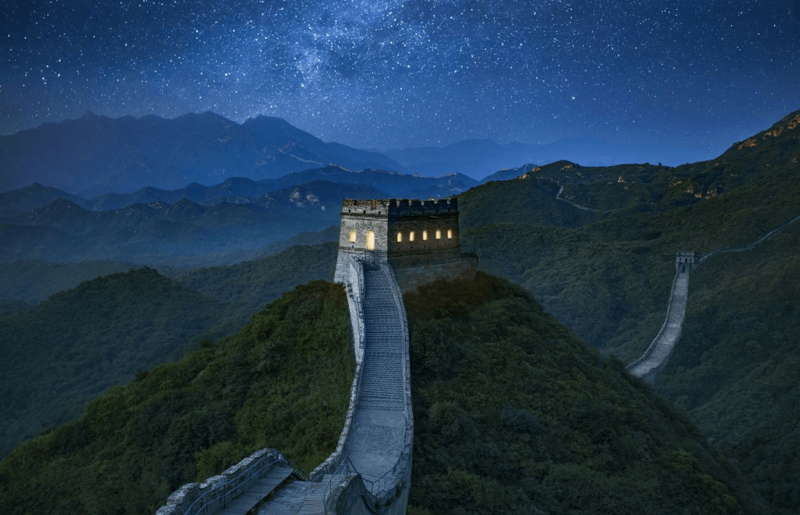 After a great brainstorming, I came to this point in which I have the world’s most beautiful top 10 places to visit in the following upcoming life. 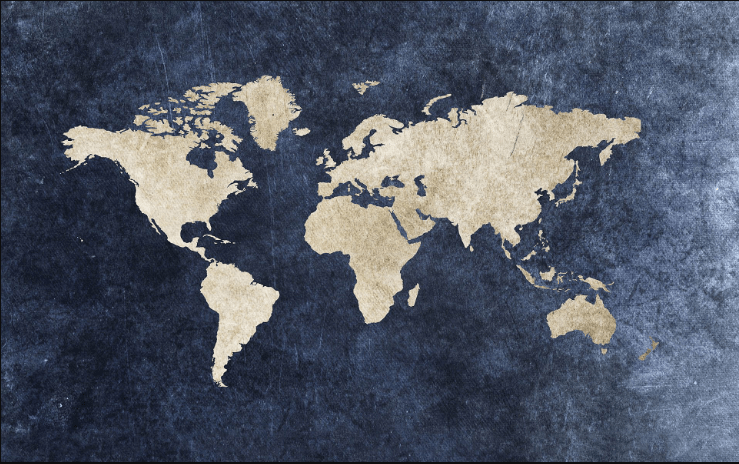 Believe me, these are the places where I can live at any cost. I will not think twice to become a Vampire’s assistance, in return of tickets to these places. NOTE: All these places are not newly added to my bucket list, they all have a connection with me, from the aged back. Though this wonder of the World does not need any description. I would like to give you a story that, why it felt at number one in my top 10 places to visit. I have a clear memory that, when I was in 7th standard, there was an inter-house display competition and the topic was Seven Wonders of the World. It may sound stupidly, but in reality, that was the first time when I came to know about this particular wonder. And from that every moment it glued in my mind. This miraculously 21196-kilometer long tarmac is the focus point of the travelers. It is just way beyond beautiful. 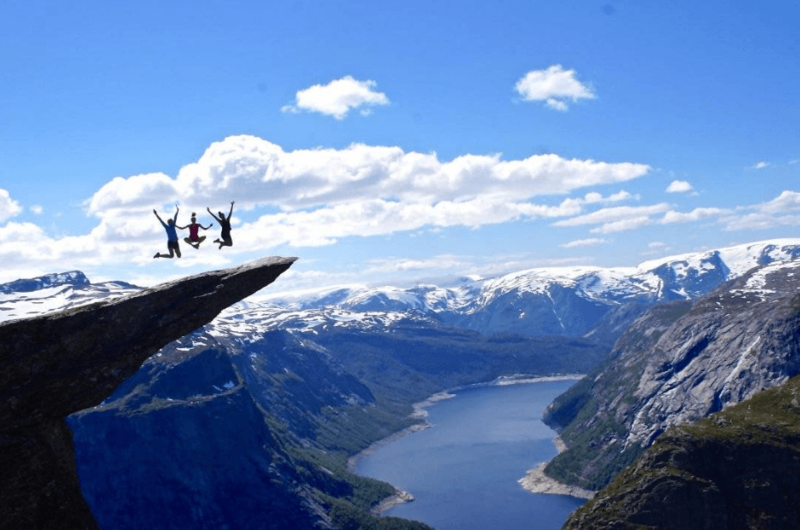 It is a cliff in Norway Fjords, somewhat 1100 meters high from the sea level and hovering 700 meters up from a lake called Ringedalsvatnet. It became my favorite place when I first saw a picture of a guy sitting at the edge of the cliff by putting legs down towards the lake. 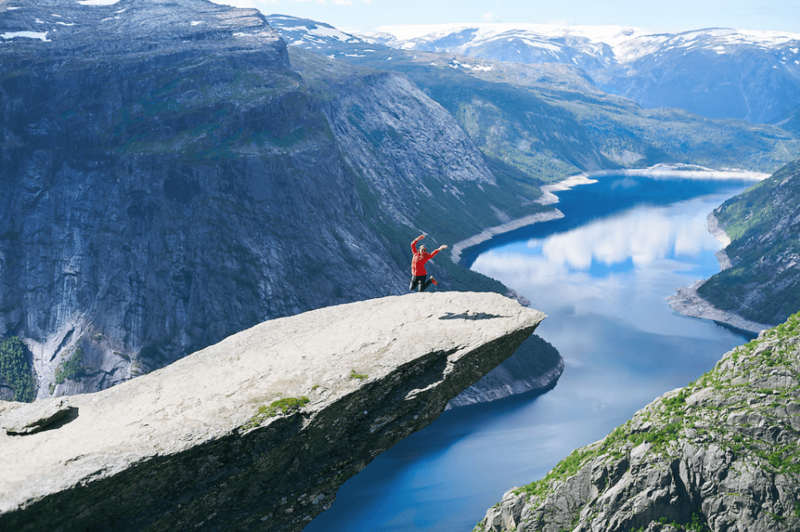 Basically, it is a hike of 12 to 14 hours from Skjeggedal (a village in Norway). And it is my dream that there should be an image in which I will be jumping for a pendant pose. It is a high altitude lake in Chamba district of Himachal Pradesh, situated 13,390 feet high from the sea level. Like the legend of Amarnath Temple, this lake also has a legend related to that power, Lord Shiva. It is said that a mani (diamond), showed-up high at the Mani Mahesh mountain peak and that is for thousands of pilgrims take part in this annual (August to September) pilgrimage. You might be thinking that this is a place or what. 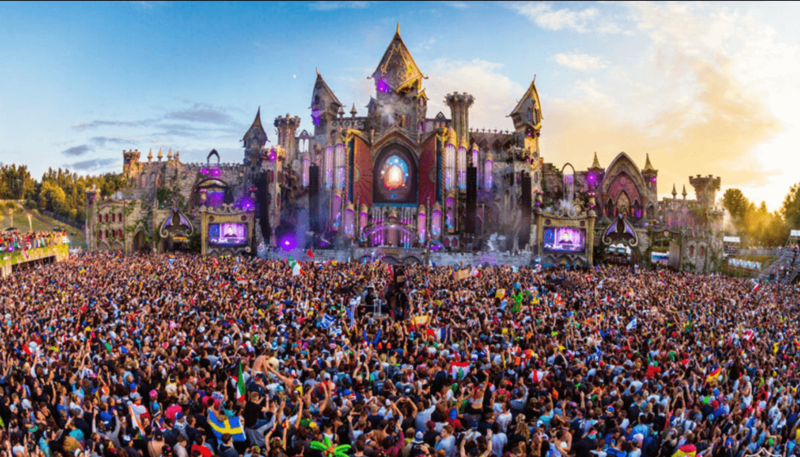 Let me tell you, Tomorrowland is a world’s largest music festival, first held in Boom, Belgium (2005). Most prominently, it held in final weekends of July (tentative), now the organizing committee of this festival is planning to cover the whole world and luckily they are spreading their legs in India also. 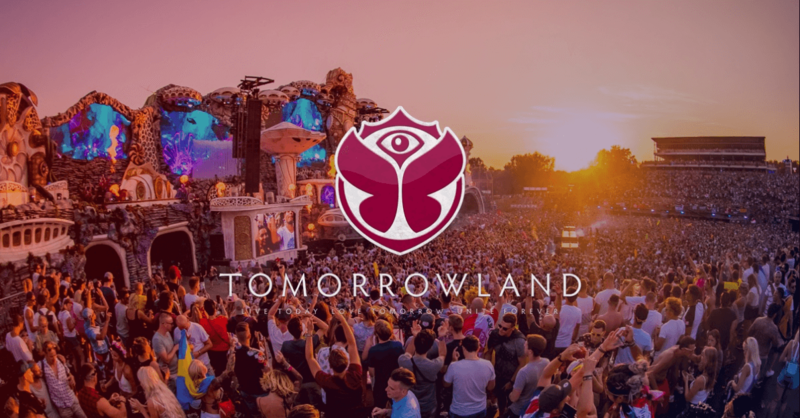 Famous Disc Jockey (DJ)s from all around the world tasked to perform their best in front of the crowd gathered from all around the World, for three days. I can only imagine (now only) that how amazing those three days could be in any one’s life or for a music lover like me. I will definitely make it to this heaven one day. 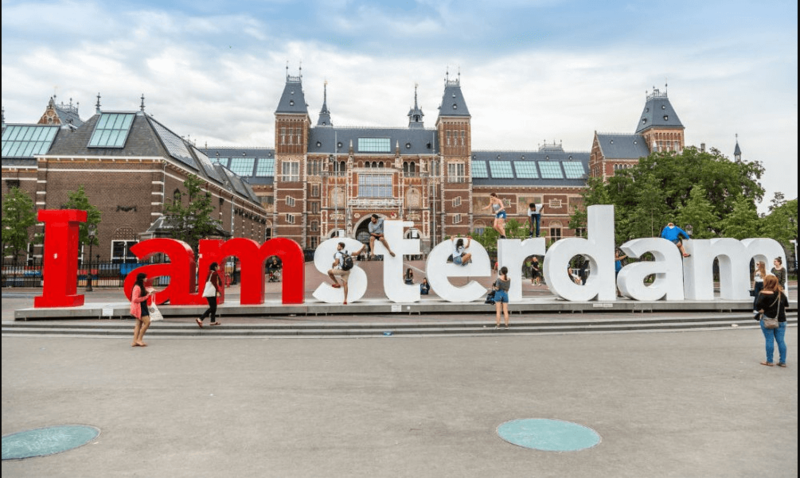 Though this place doesn’t need much description I would like to tell you that why this capital city of The Netherlands falls into my top 10 places to visit list. In this city, there is no single thing which categorized as illegal, in this city everything is legal, except the social violation of rules. There are several canals, bars, and awesome places to hang out. Mostly, people in this city ride a bicycle only, that’s the thing which attracted me more. 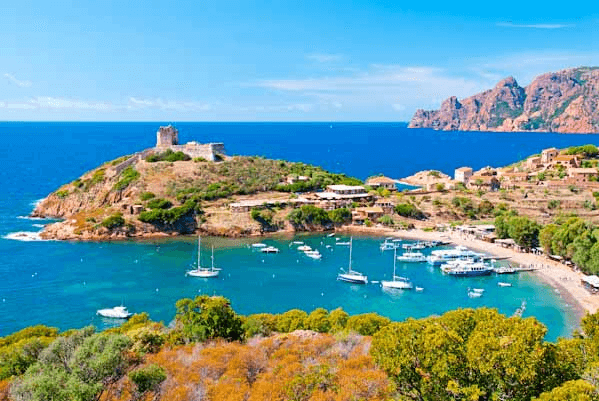 Imagine that a city in which no blooming sound of horns, no traffic jams, and no worries of petrol price hike. Life is all sorted there. Basically, this city is kind-of-type-me (I AM-Sterdam). 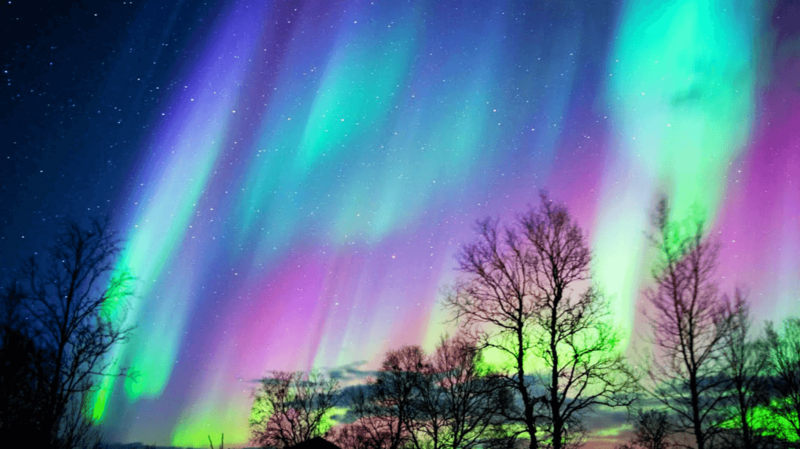 Just like most of the travelers, I also wanted to see the magical show happens in between the sky in Canada. 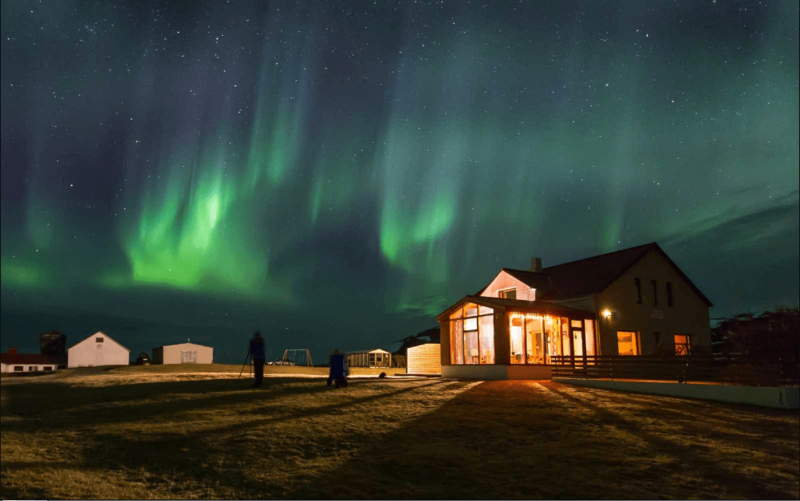 It can also be experienced in some parts of Alaska, Finland, and Iceland. I have read that one who cast a glance at the lightning show will become the most happiest person because it is the phenomenon which tells us about the mystical fable about this World. One who experiences it will eventually succeed in life and will get deep knowledge of 7 virtues of life. There is a famous author Robin Sharma, he said that “life without dreams in life, earth without water”, so I set my sail in that direction which is the necessity of life. I don’t know about the other, but there is a Bollywood movie named Tamashaa of Ranbir Kapoor and Deepika Padukone. When I first watch this movie, it became my best ever movie and the shooting of this movie held at this Island. I have only seen this place in the movie and it left its long-lasting impression in my heart. That’s why it is on my bucket list of the top 10 places to visit. 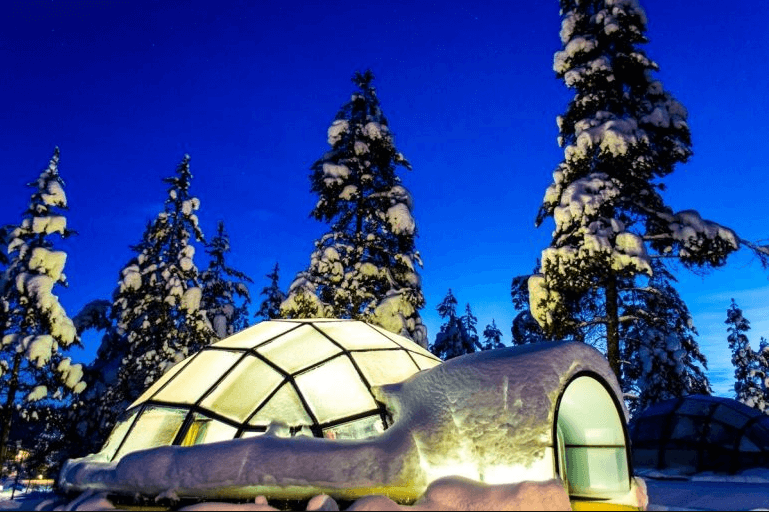 It may sound crazy but believe me staying in an Igloo is the best part of doing things in life (heard). 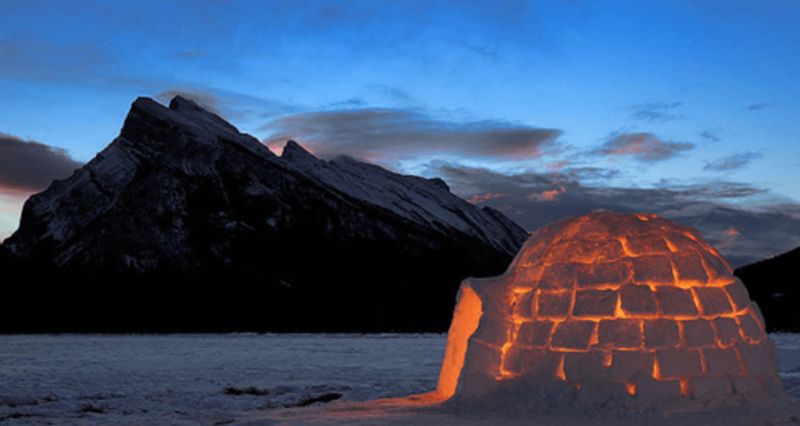 Let me tell you, Igloo is a snow house or snow hut, made up of snow which can easily be compacted. It can be experienced in the Arctic region of Earth, which means in parts of Finland, Iceland, and Alaska. And before getting the mix in the soil of this earth, I have to make it through. I have read about this city in many blog post, they all ended up by listing its endless beautiful shores. 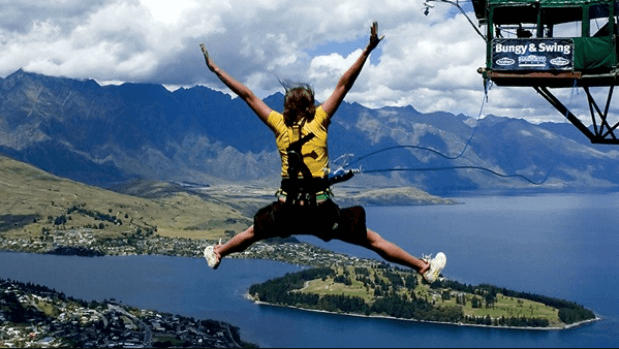 This place is best suits for the person who loves adventurous activities (like skiing, bungee jumping, and many more). 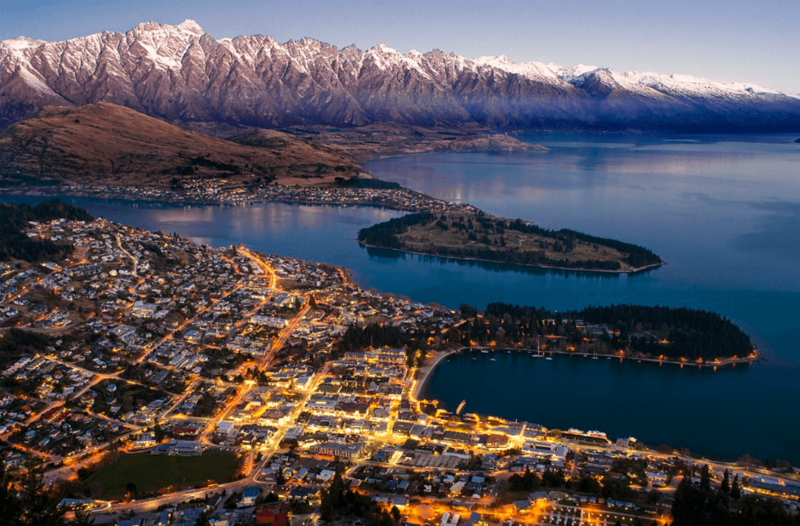 Perhaps, this city is known for its best connection with Lake Wanaka, a lake at 300-meter altitude. This part of New Zealand helped New Zealand in gaining the title of second heaven in this universe. So it is a way of paying homage to this city by adding it into my list of top 10 places to visit. Last but not the least, hope you all must be aware of that Paris is known as the city of Love and Romance. It is said that the air of this city has some kind of love in it. 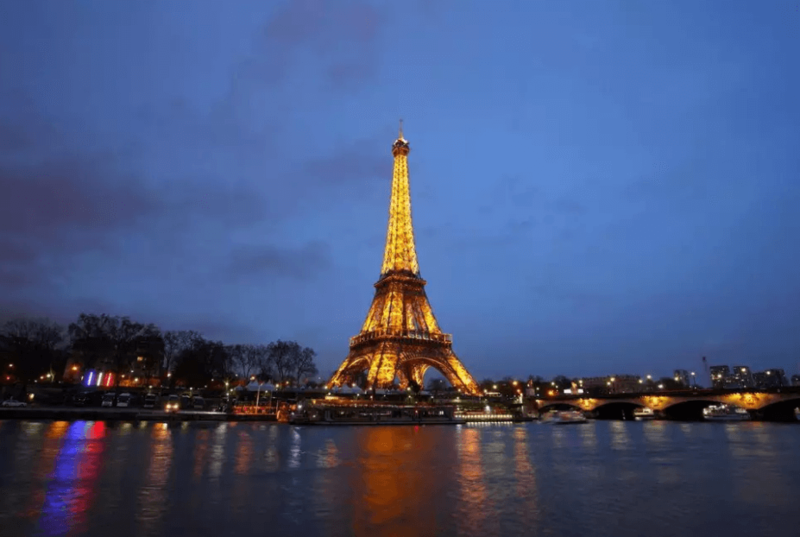 It became quadruple when that 5-minutes illuminations at Eiffel Tower on every hour on the hour happens. 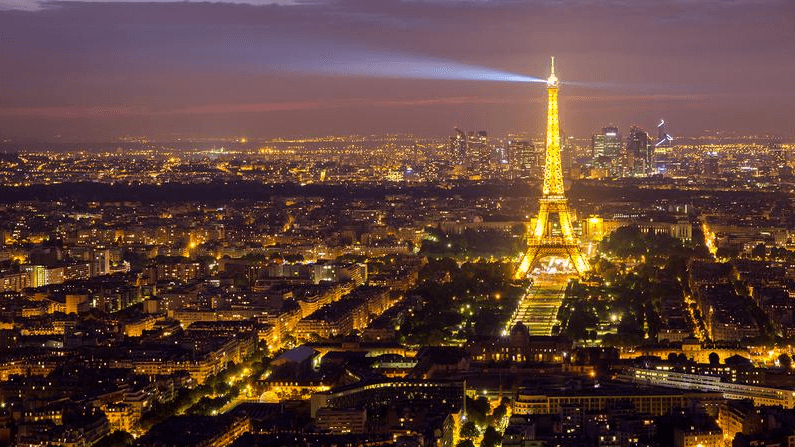 Every evening, Eiffel Tower adorned with its golden covering and sparkles for 5-minutes. It is the dream of every couple that, once for all, they both enjoy those 5-minutes. As this city is known for love and romance, so I would like to explore this city with my better half. If all goes with the will of almighty, I will take my last better only if I conquered them all. 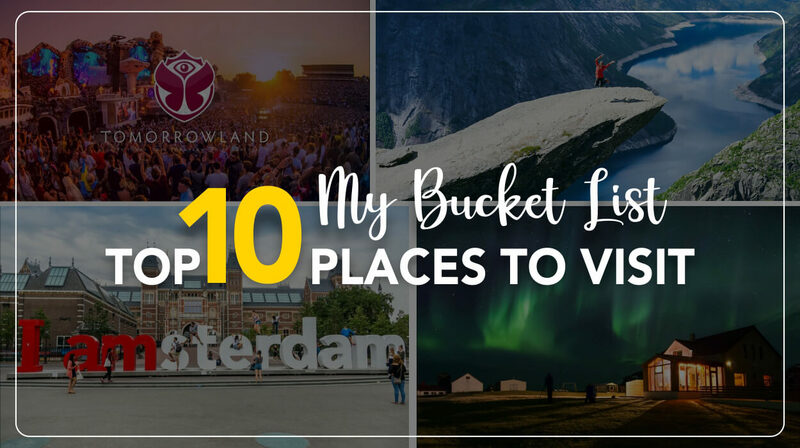 So, they are my top 10 places to visit in this whole world. Have you made your bucket list or the things you want to do in life? If not, then you have time now, there is no shortage of time if you task yourself to do something. Something which makes you feel better, joyous, and most enlightened.